Finding big weakfish in the fall can cause insomnia for me. 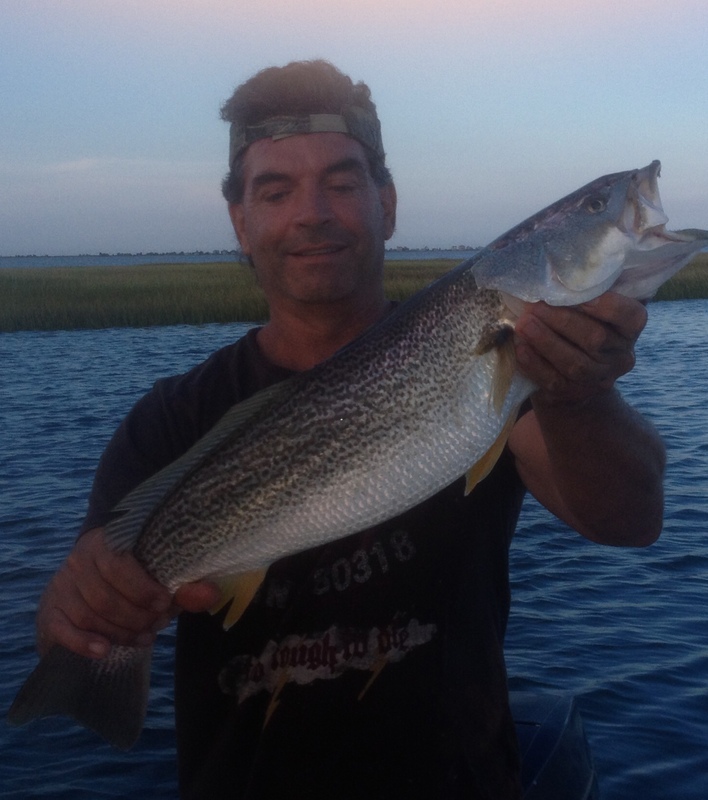 Big weakfish will not hold in one spot for long this time of the year. I will usually fish every tide until they move on. Sure enough, this pod of fish only held for a few days. Now I can catch up on sleep and a few responsibilities, before the hunt begins again.